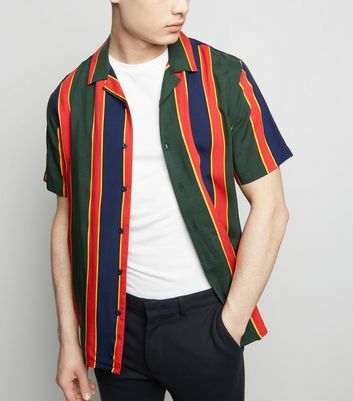 Looking for add a splash of colour to your wardrobe? 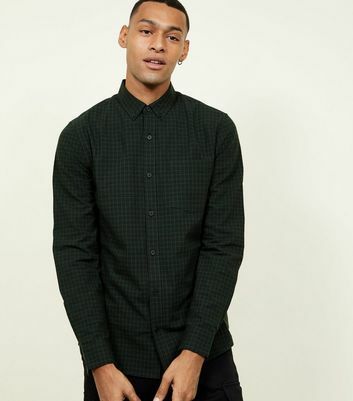 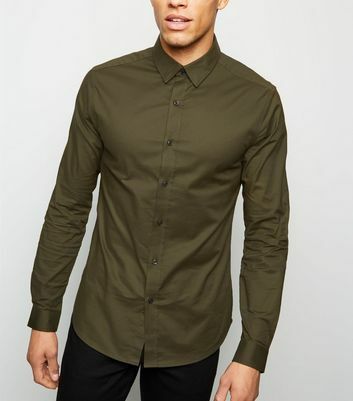 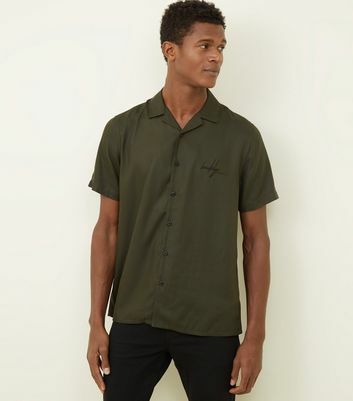 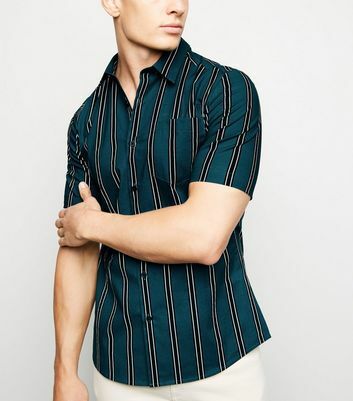 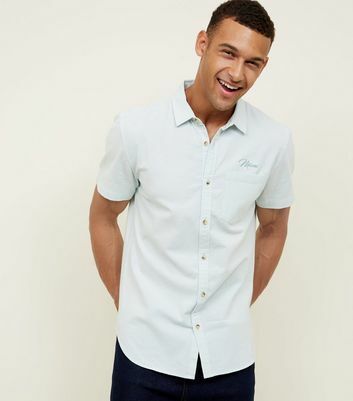 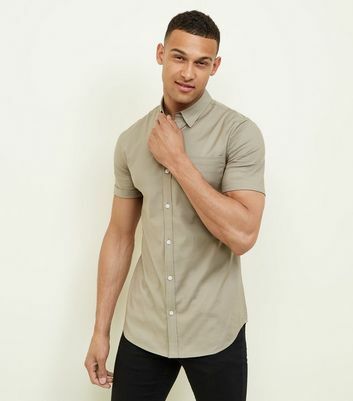 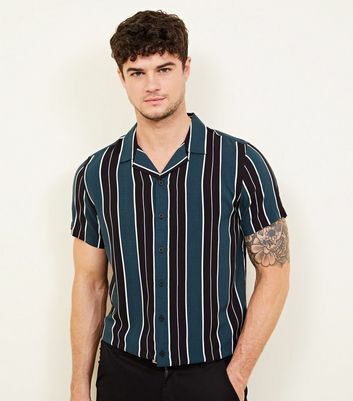 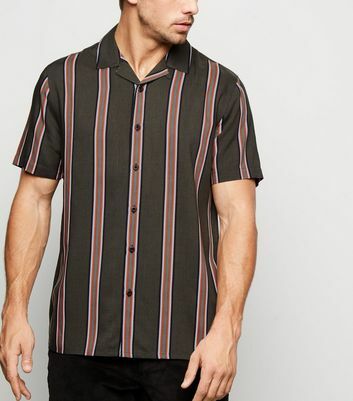 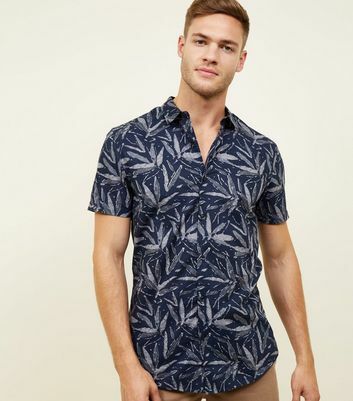 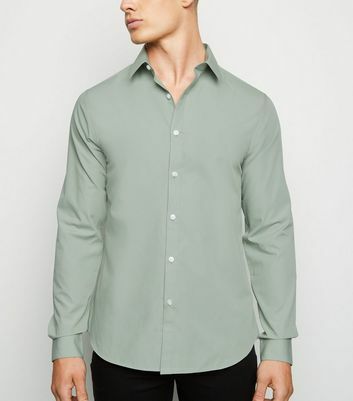 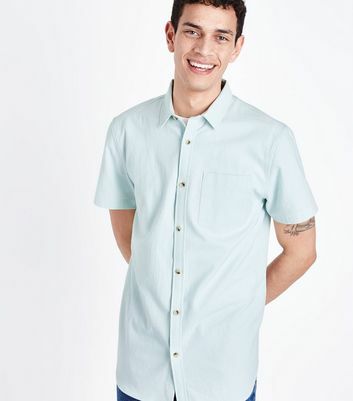 From lime to olive green and everything in-between, our green men's shirts are available as both long and short sleeve. 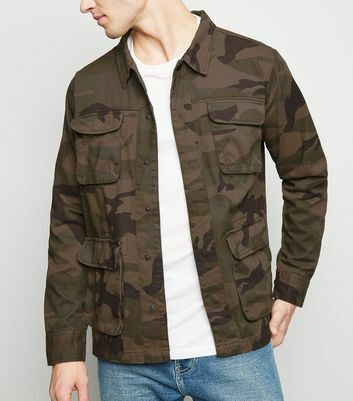 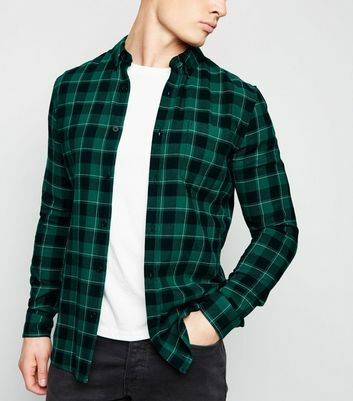 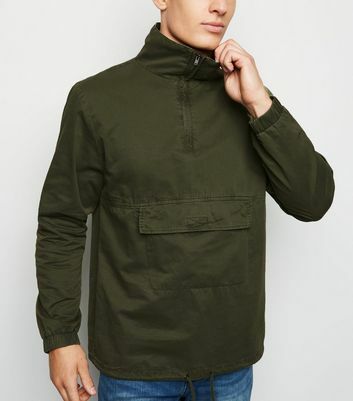 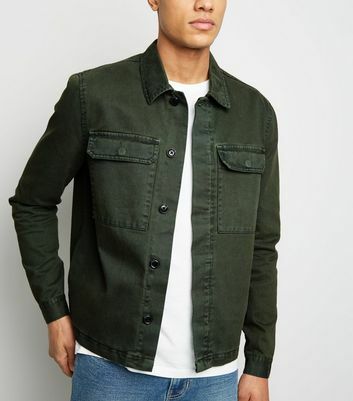 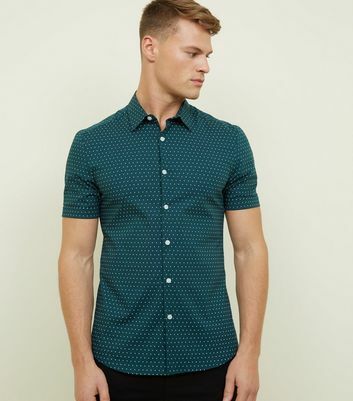 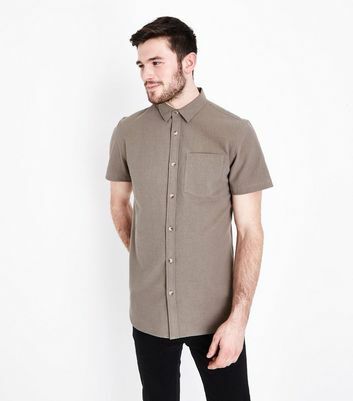 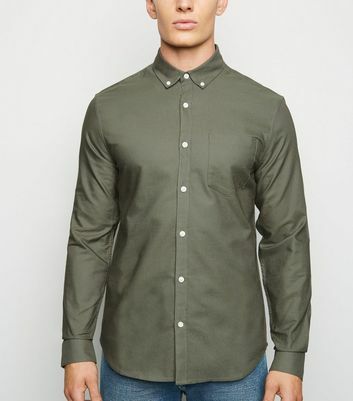 Match an olive green button-up dress shirt with blue denim jeans and trainers for a sophisticated style.